Congress MP Rajeev Satav’s Paternity Benefit Bill, 2017 may be considered in the next session of Parliament. Bill is aiming for Paternity leave and other benefits for men including those in the private sector and unorganised sectors. As per the draft Paternity Benefits Bill 2017, men will be eligible for leave up to 30 days as paternity leave. At present, the All India and Central Civil Services Rules allow Central government employees 15 days of paternity leave. Various corporate offices also give paternity benefits to their employees. 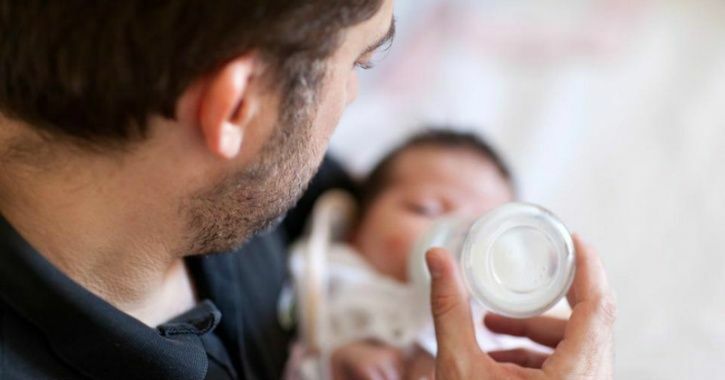 The bill hopes to not just extend the duration of the paternity leave but also extend it to all workers, across sectors. The bill is prepared with respect to the key points outlined in the Maternity Benefit (Amendment) Act, 2017. Earlier this year, Labour ministry passed an amendment to increase maternity leave for women employees from 12 weeks to 26 weeks for their first two children.